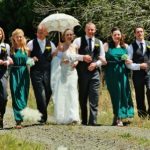 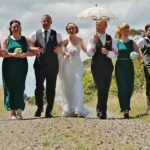 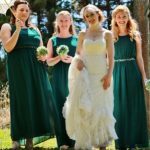 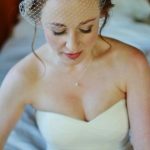 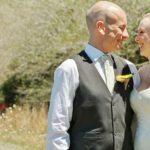 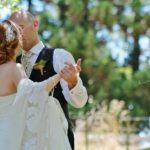 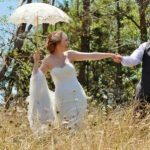 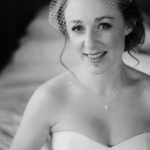 Auckland videographers New Zealand, Nuance Photography and Videography present Hannah and Paul who shared a truly magical day with family and friends in Auckland on their wedding day. 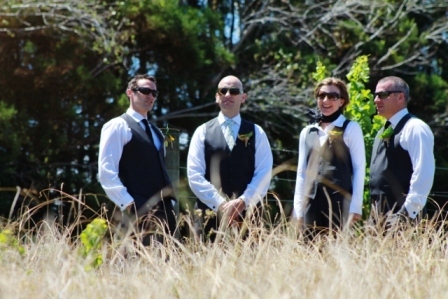 Hot and sunny was the order for the day. 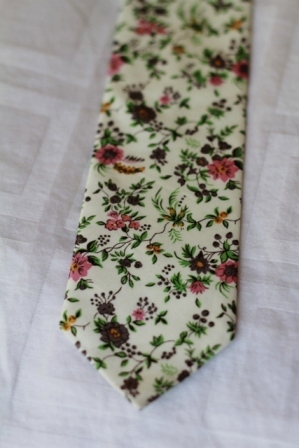 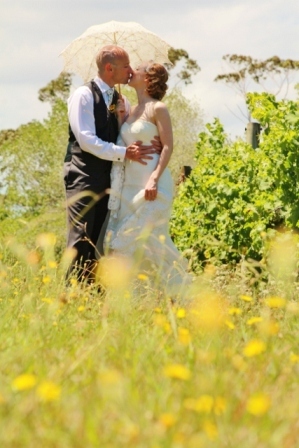 We love the romance we can create from some simple long gras. 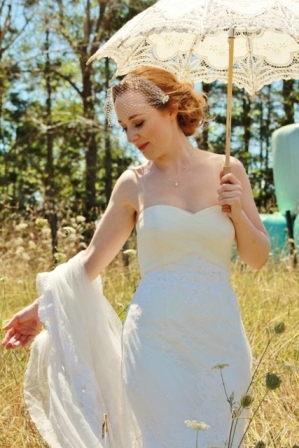 Enjoy a wee sneak peek. 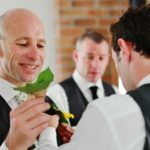 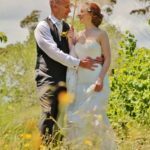 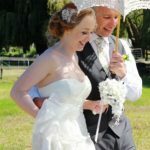 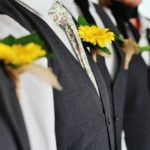 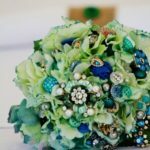 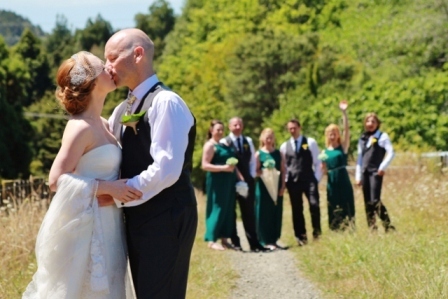 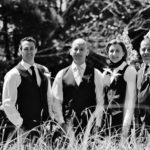 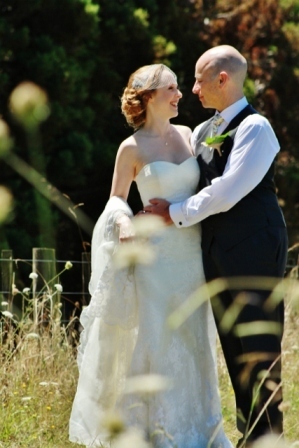 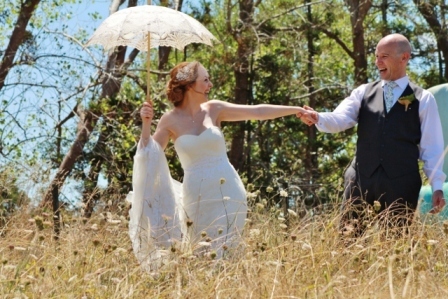 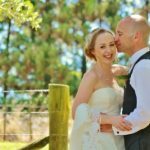 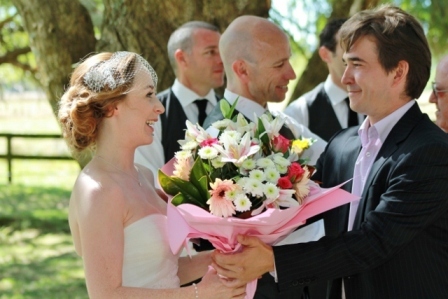 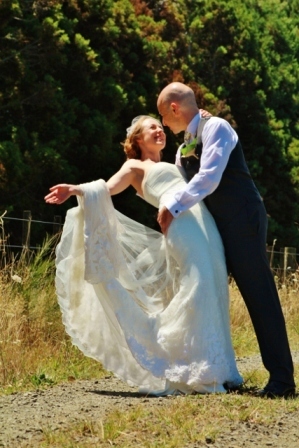 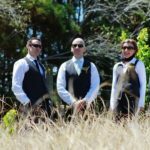 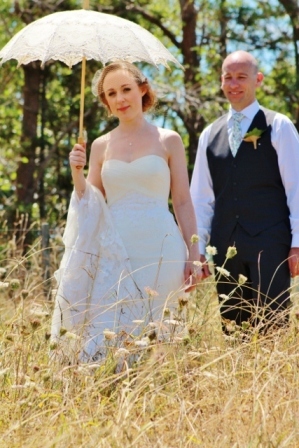 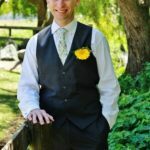 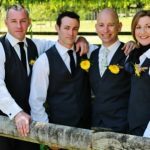 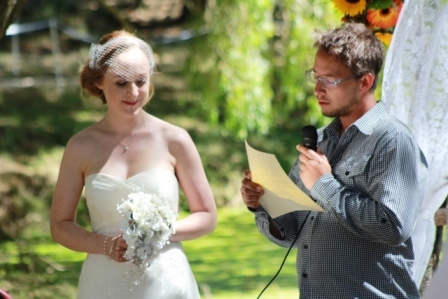 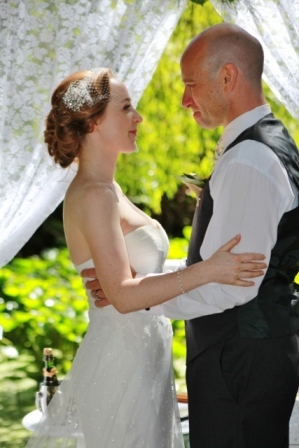 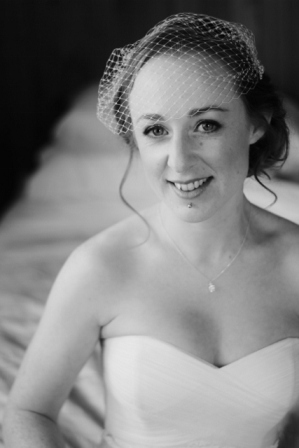 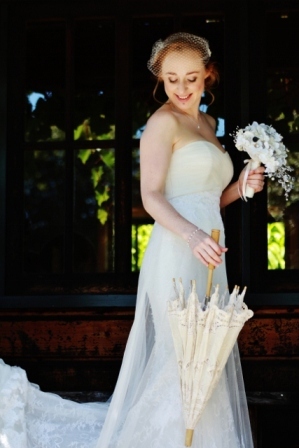 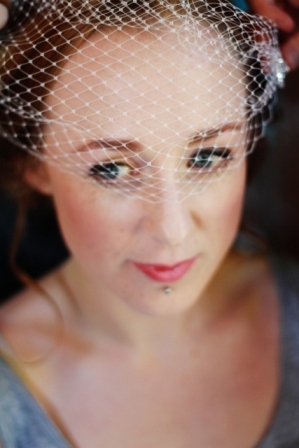 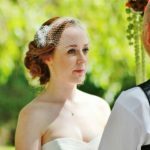 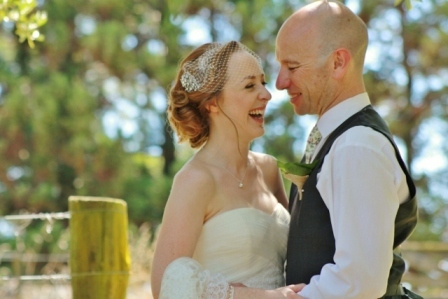 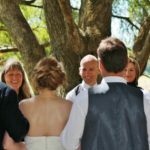 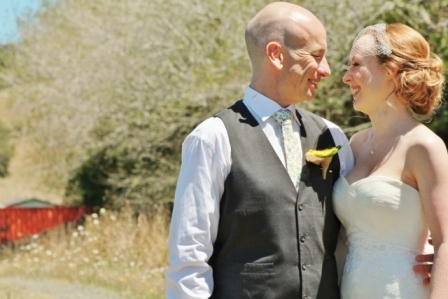 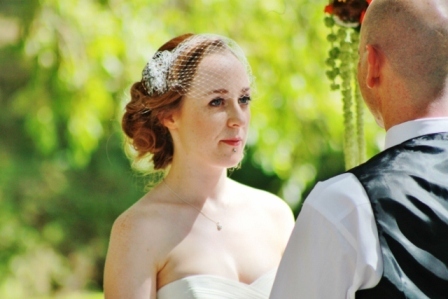 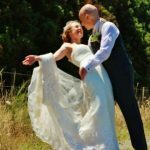 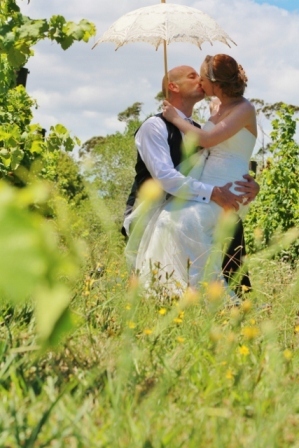 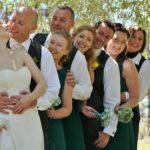 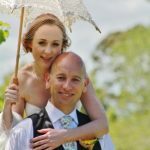 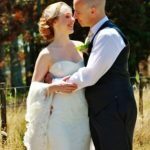 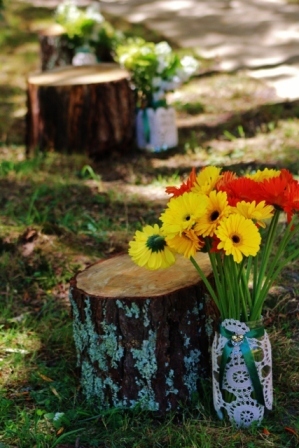 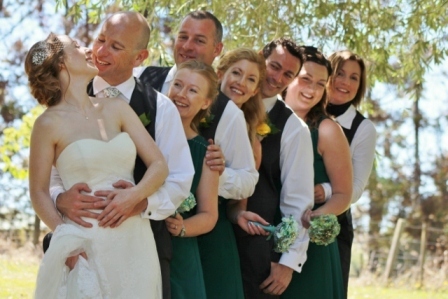 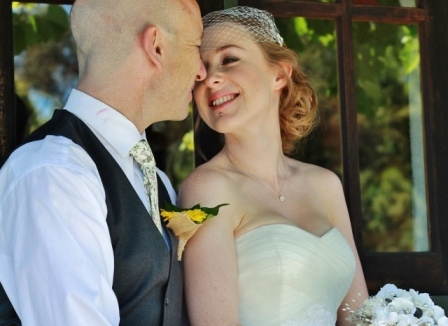 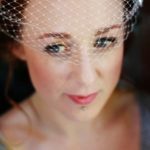 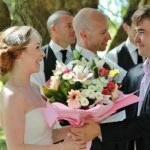 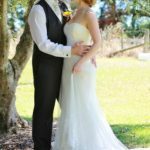 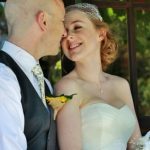 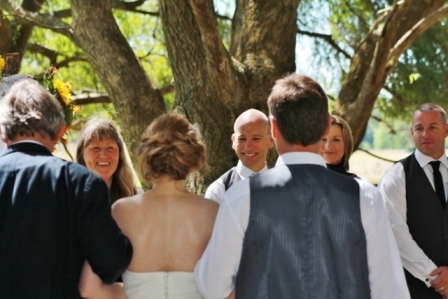 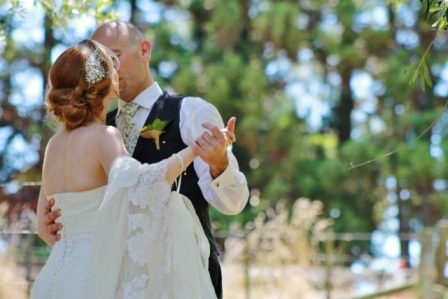 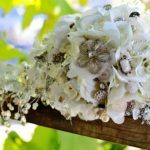 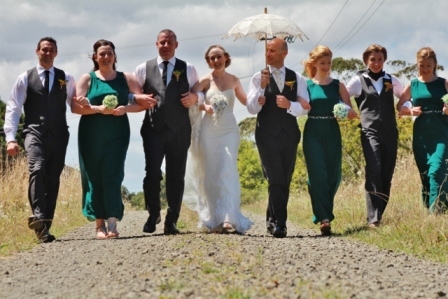 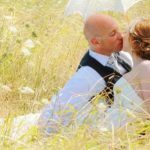 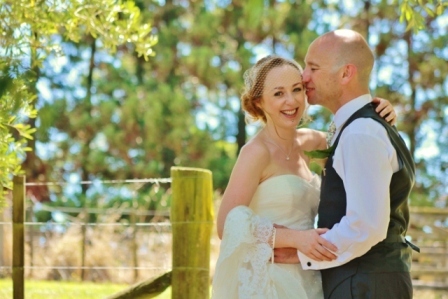 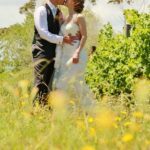 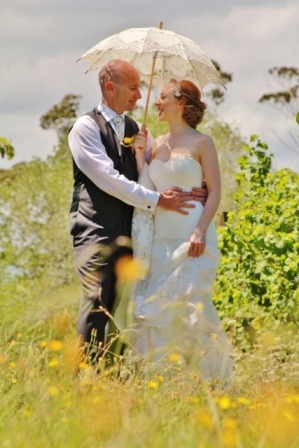 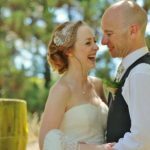 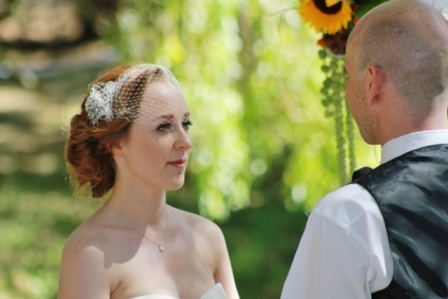 Are you thinking of getting married in Auckland? 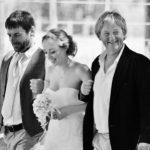 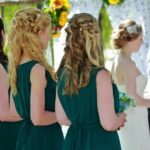 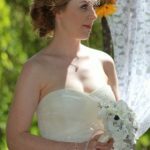 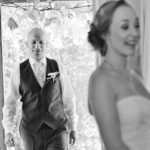 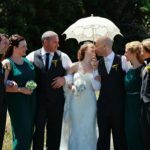 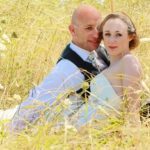 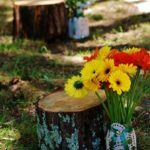 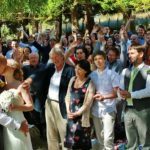 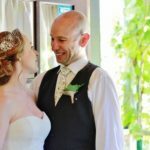 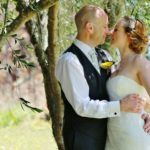 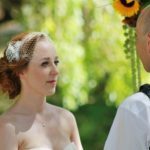 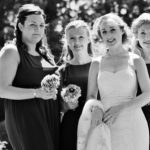 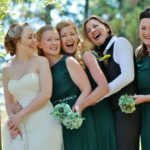 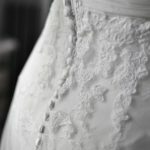 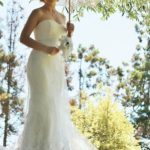 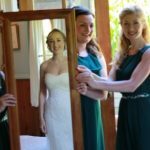 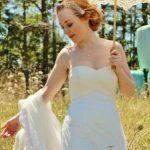 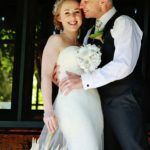 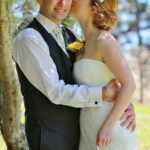 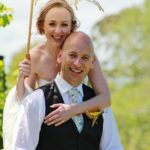 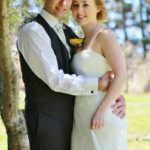 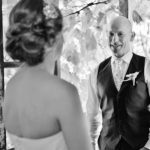 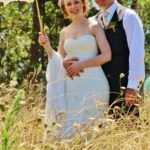 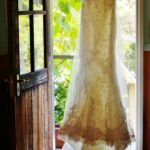 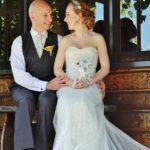 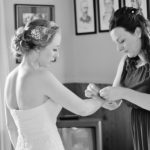 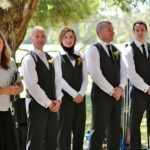 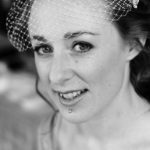 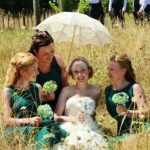 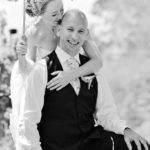 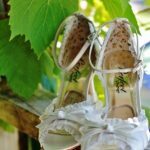 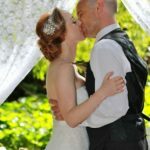 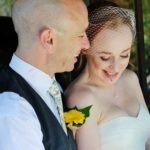 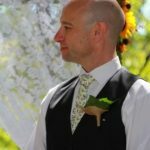 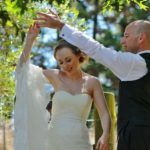 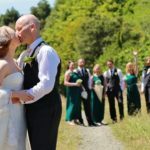 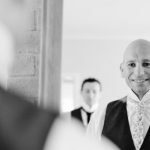 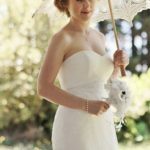 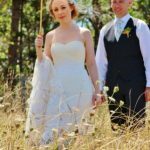 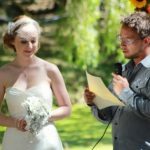 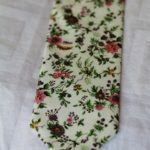 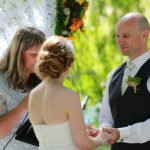 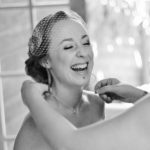 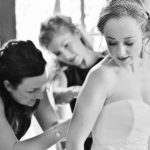 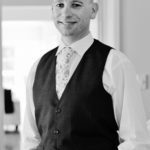 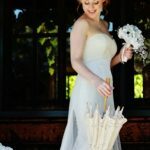 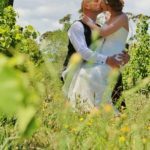 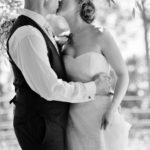 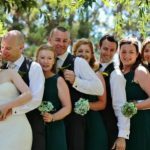 Need help with venues or photo locations? 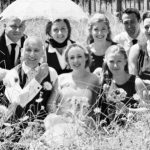 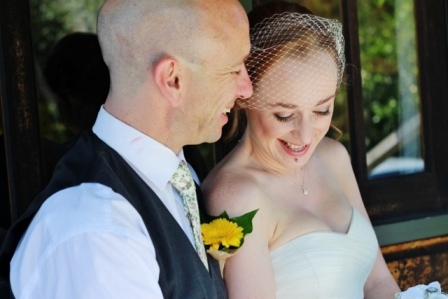 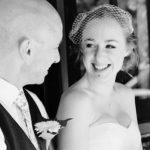 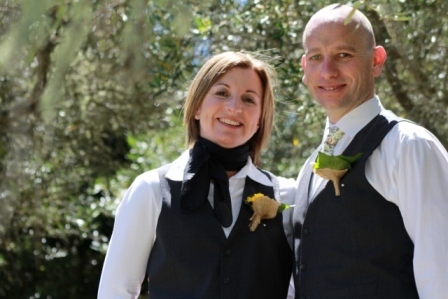 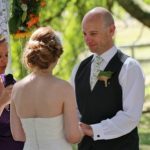 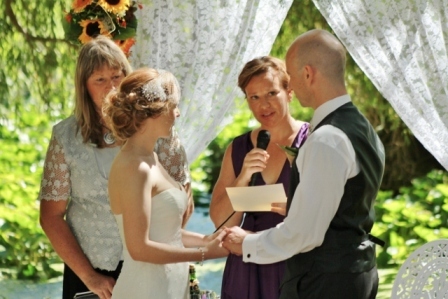 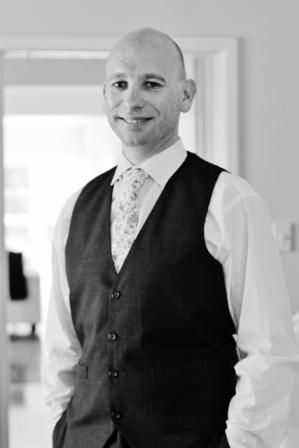 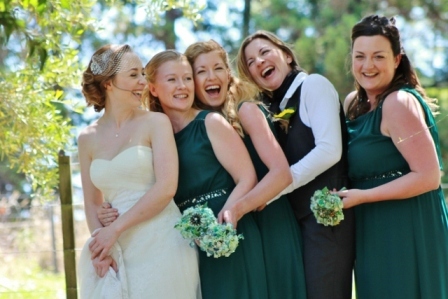 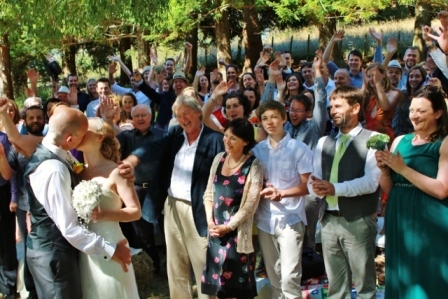 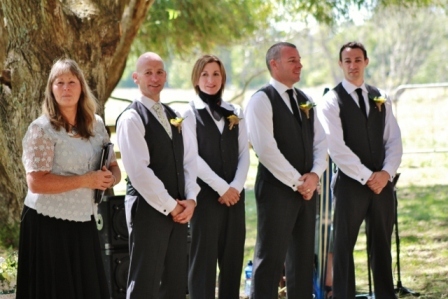 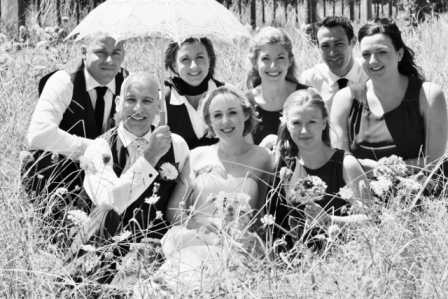 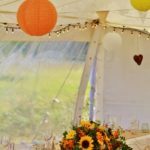 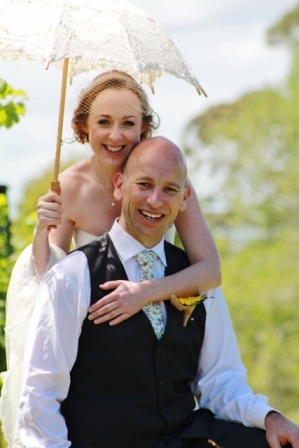 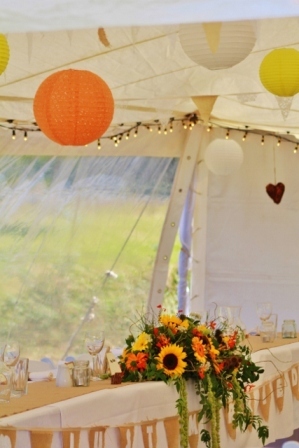 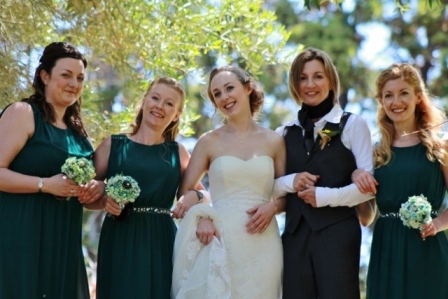 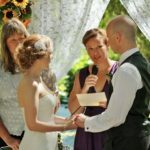 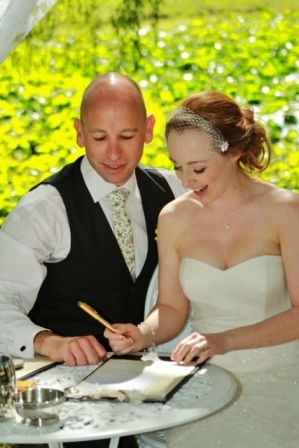 Need a good wedding planner or help with proven suppliers? 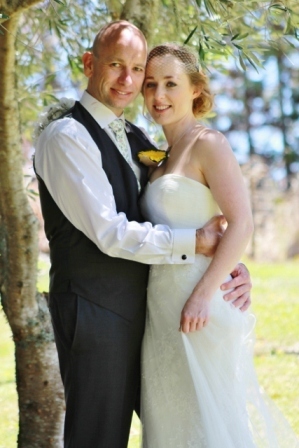 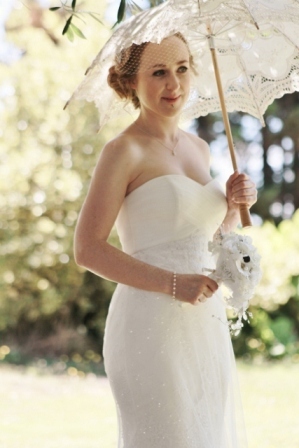 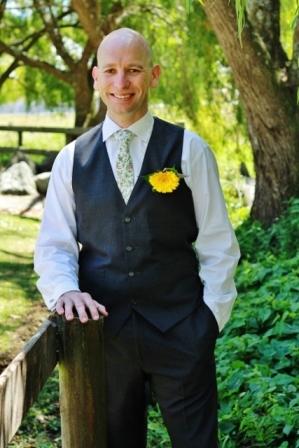 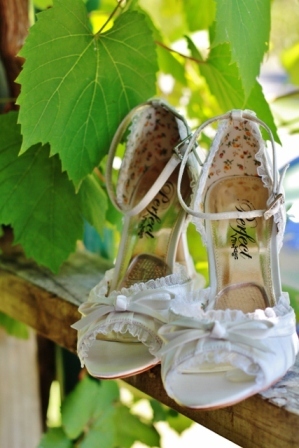 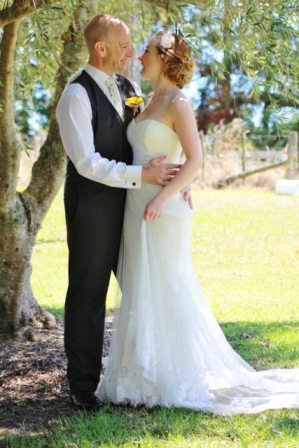 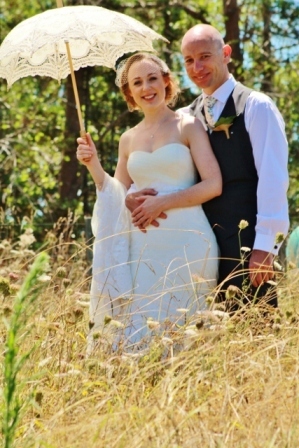 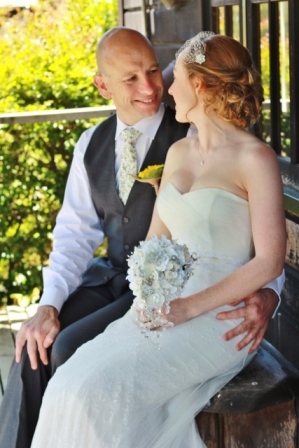 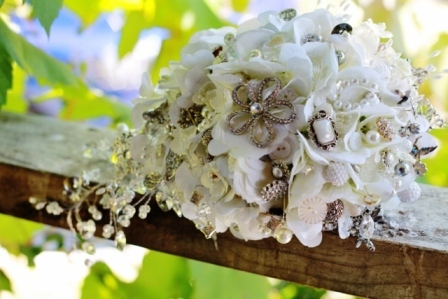 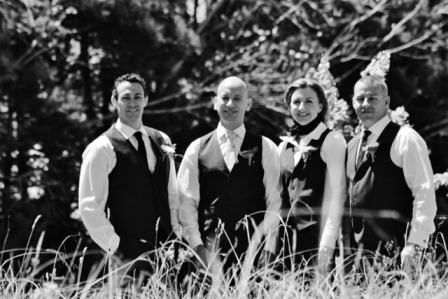 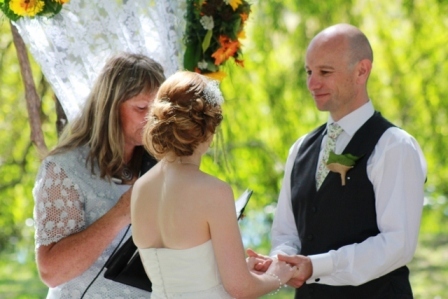 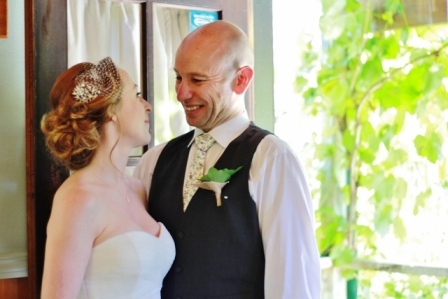 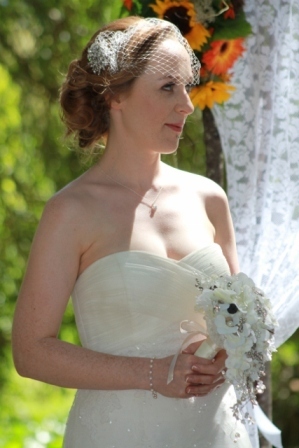 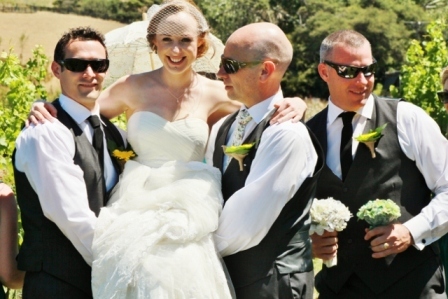 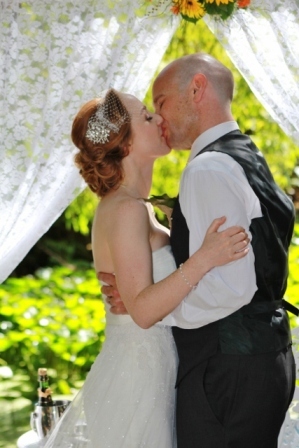 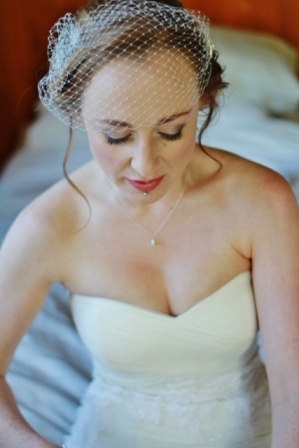 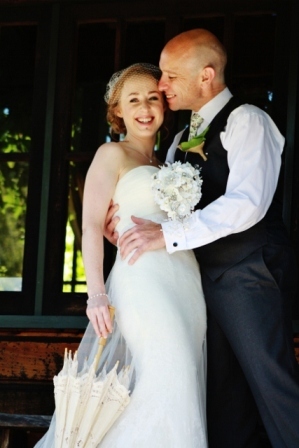 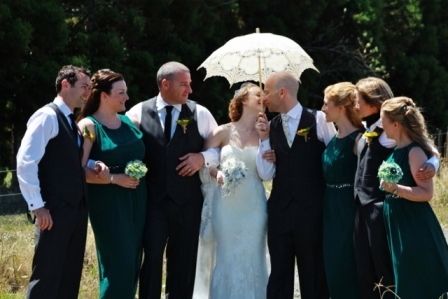 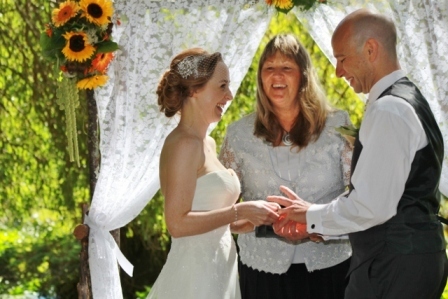 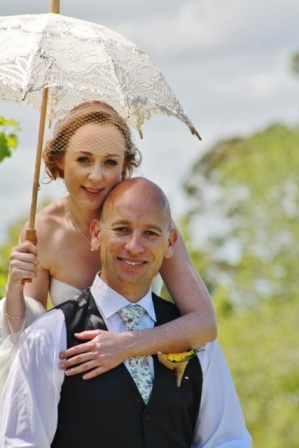 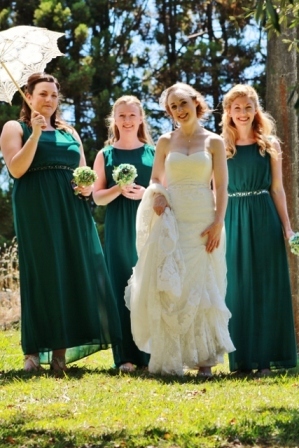 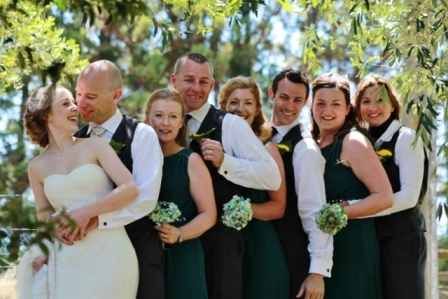 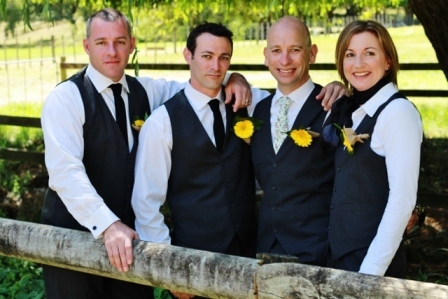 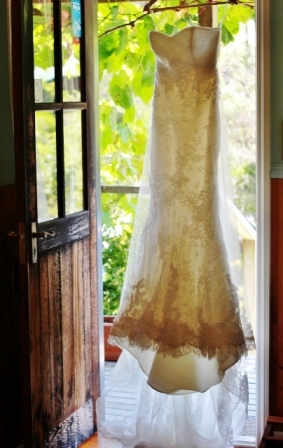 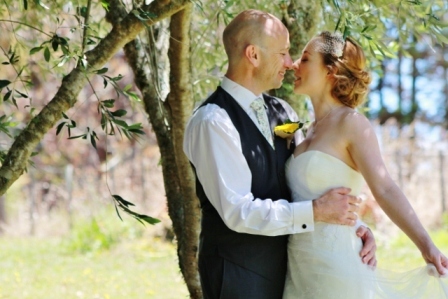 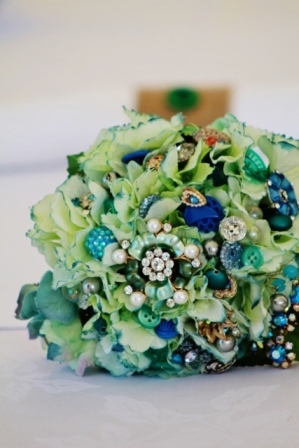 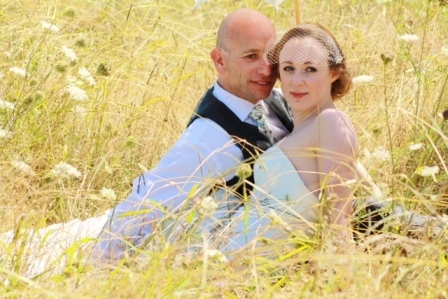 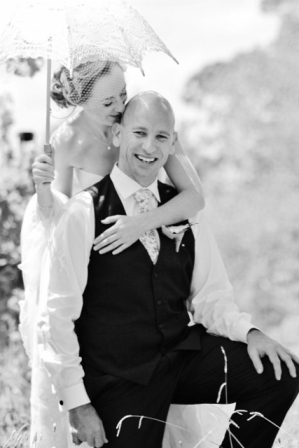 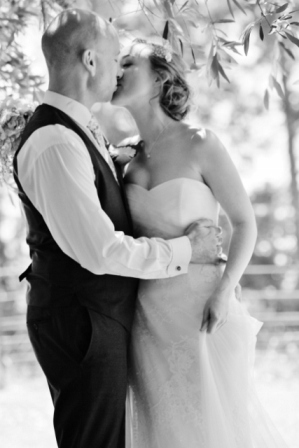 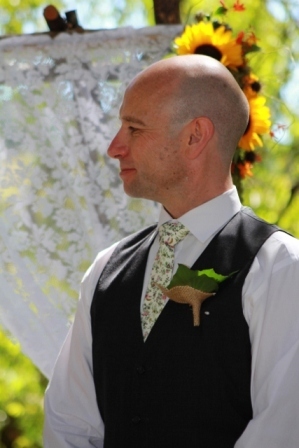 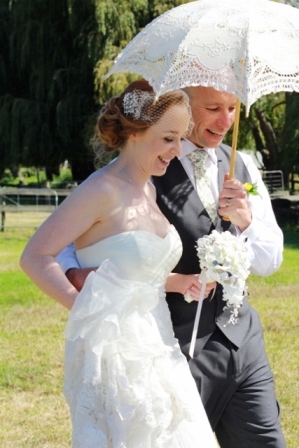 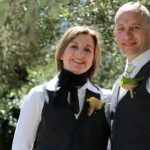 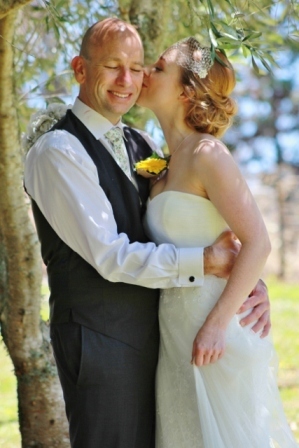 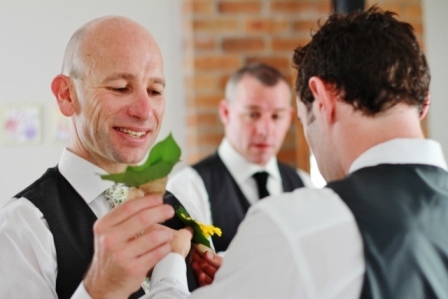 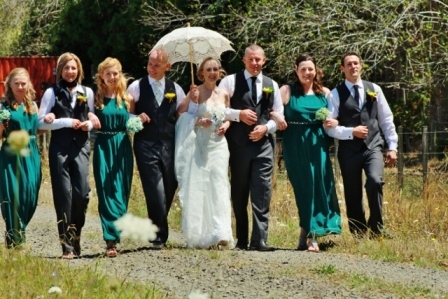 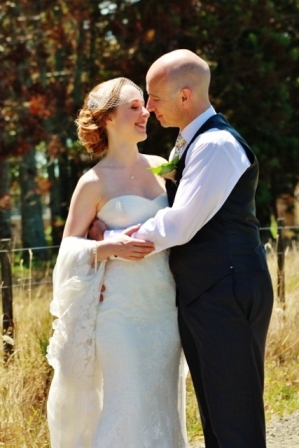 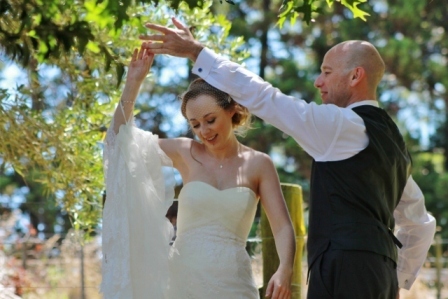 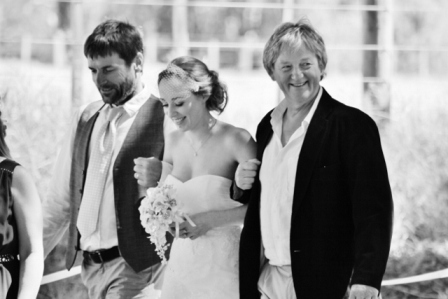 Well we can answer all our questions on Auckland weddings and are happy to help. 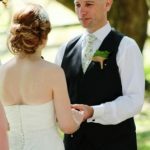 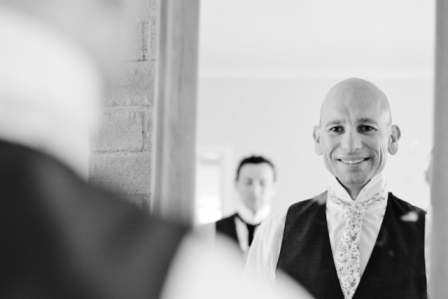 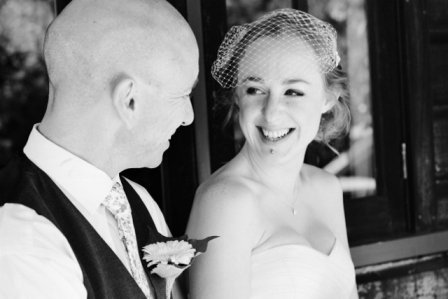 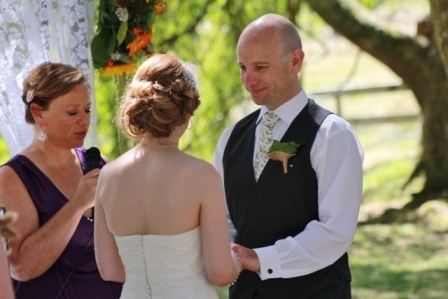 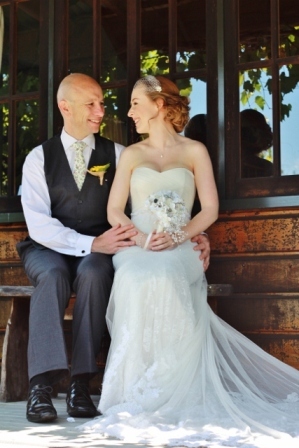 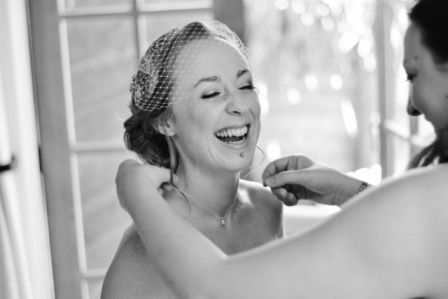 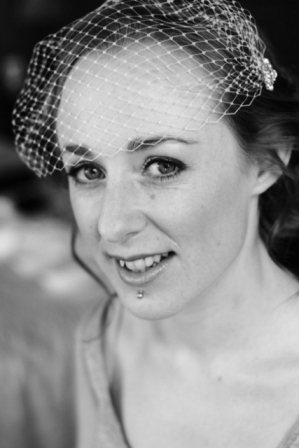 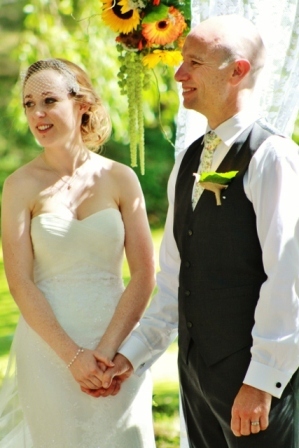 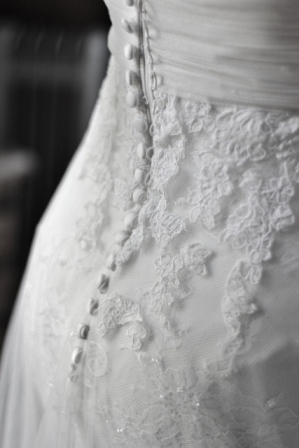 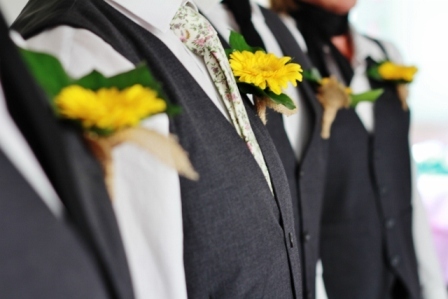 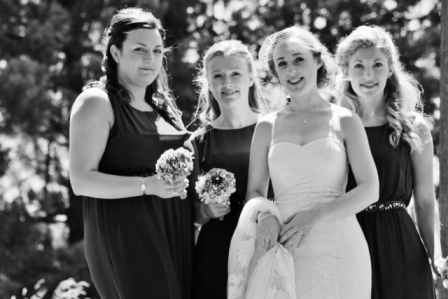 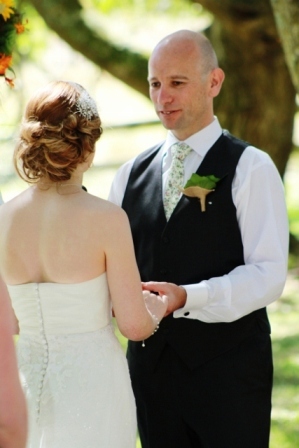 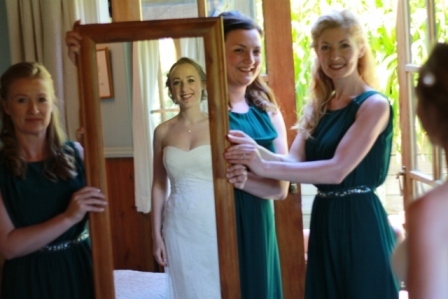 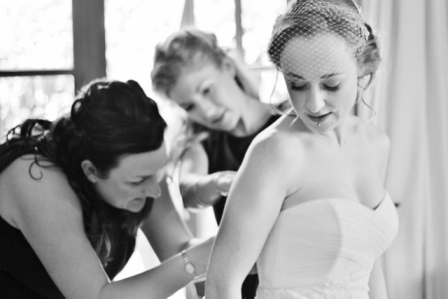 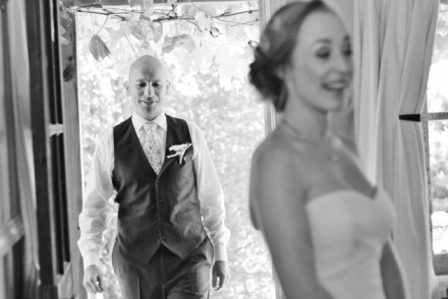 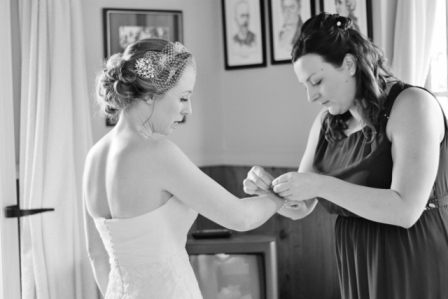 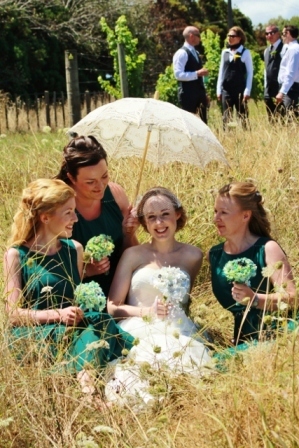 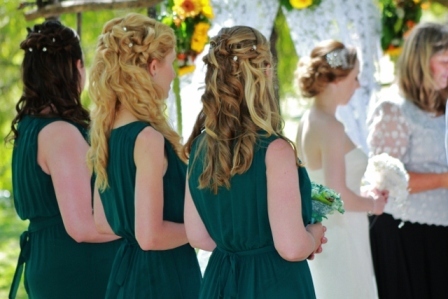 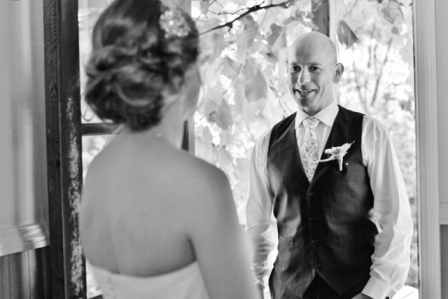 We would love to discuss your wedding day and see if we can add value for you.